Is ranked joint 18375th with 19 other trigs (more). 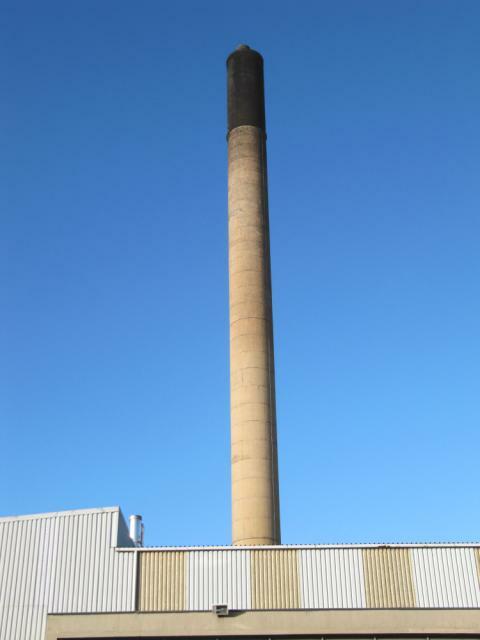 (1143) Readily visible from the main road. Walked into the grounds for a closer look. 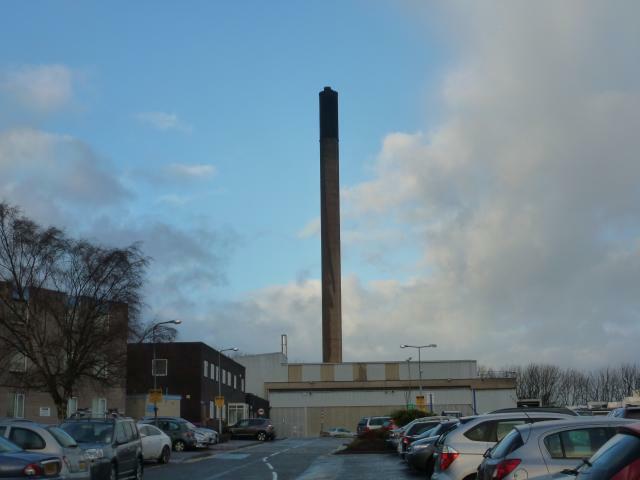 Concrete chimney at the back of the hospital site. Pass here at least 3 times a week so thought I'd do it today. 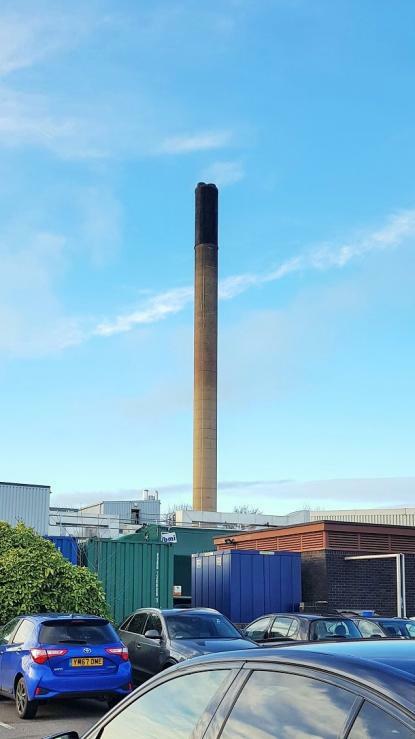 Large chimney at corner of site. 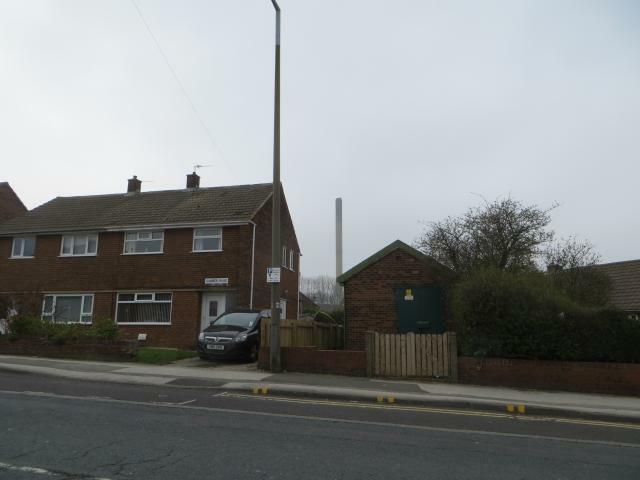 Newish concrete chimney but looks to be same age as the hospital and could be 1980s or older.